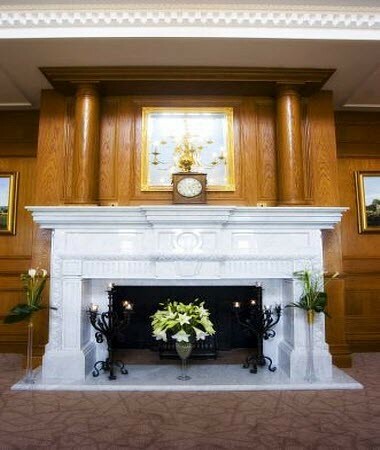 At London Golf Club we pride ourselves on our ability to offer our members and guests unrivalled level of service and attention to detail in the sumptuos and relaxing environment of our clubhouse. 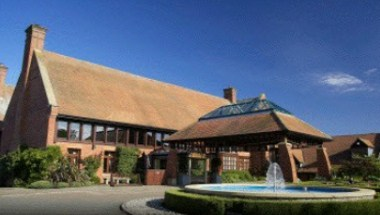 London Golf Club is perfectly placed to serve your meeting and events requirements. We have a selection of meeting rooms that are all naturally lit and equipped with air conditioning, the latest audio-visual technology. 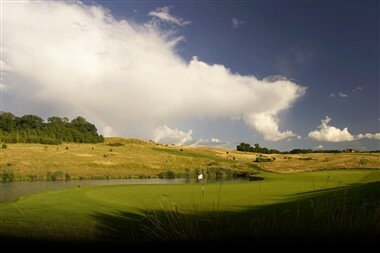 Just 25 minutes from Central London, London Golf Club can provide you with a comfortable and enjoyable corporate experience on and off the golf course. It is fully equipped and elegantly appointed to hold golfing and non-golfing functions, meetings, presentations, conferences and private dining. With 7 different rooms, available for hire, our professional, friendly team we can build a package to suit your exact requirements. 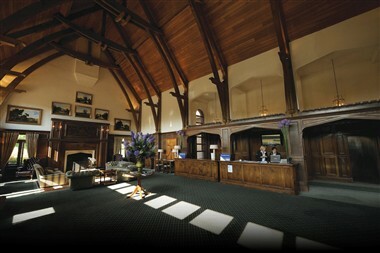 There are several good hotels offering comfortable accommodation within a 15 minute drive of London Golf Club.